EarthComm® is a comprehensive, project-based, secondary level Earth and space sciences program. It includes student learning materials, teacher resources, teacher-support networks, and assessment tools. 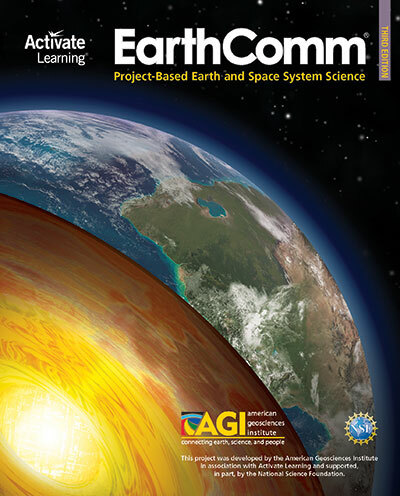 EarthComm also features a robust Web site filled with student and teacher resources regularly updated by AGI.